Our private, 4000sqm green outdoor area is fenced in with a wall and offers privacy for residents and security for pets. 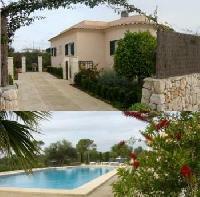 Detached bungalow near Limassol in Cyprus with pool, very quiet and private, surrounded by palm trees. 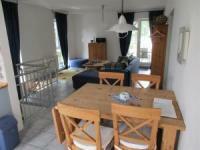 For rent: Holiday Apartment in Waren on the Mueritz, Mecklenburg, right on the city harbor! The Apartment is located in the historical part of the town, directly at the end of a dead end road. 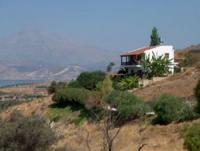 Apartments in Kamilari in southern Crete, Greece for rent! Rustic environment a beautiful view on the Libyan Sea, the Idi-mountains and the village itself. The modern apartment is 60 m² in size and is comfortably habitable with 4 people. 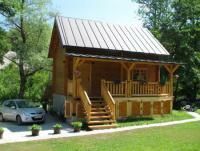 For rent: Beautiful holiday homes - log cabins, fully equipped, guarantieed enjoyment! 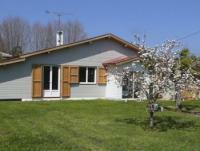 Located near stream and forest, conected to the treking tranversal, but only 2,3 km far away from main town square. 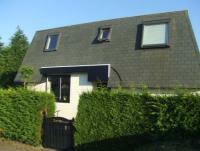 The holiday home on the Baltic Sea, Kolberg, is available all year round. The house has a fireplace and central heating. 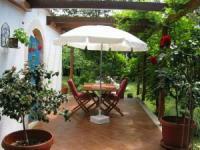 Holiday Home to rent in the historical centre of Lisbon-Santa Catarina, in Bairro Alto, Portugal! This flat, in the heart of the old city, places in a calm neighbourhood, ideal for one or two people on holidays or professional stay.